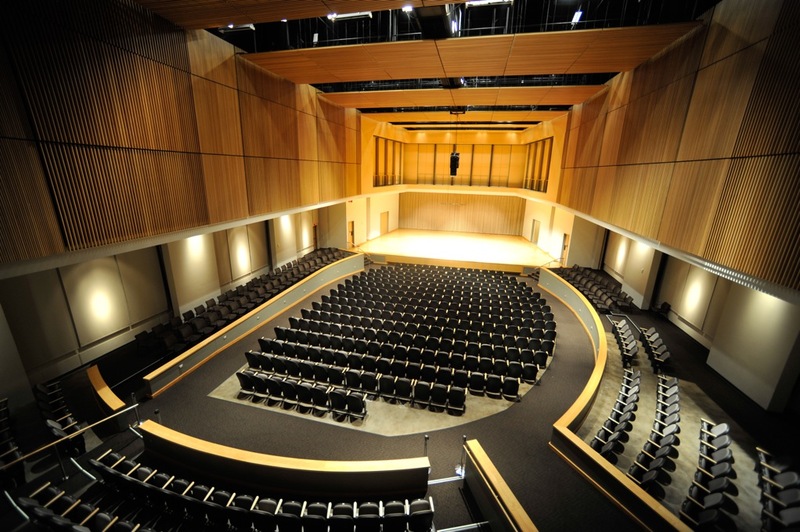 KSU School of Music presents Helen Kim, violin and Robert Henry, piano. Kim, Helen and Henry, Robert, "Faculty Recital: Helen Kim, violin and Robert Henry, piano" (2015). School of Music Concert Programs. 94.